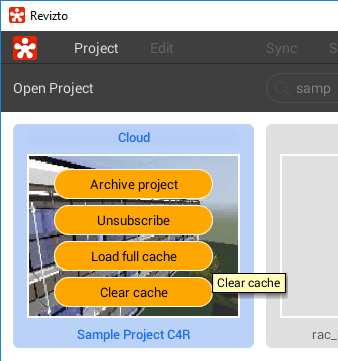 Revizto works by maintaining a local copy of cloud models, that are synced periodically with the cloud. The Issue Tracker will always try and automatically remain in-sync if an internet connection is available. This allows you to do things like download all current models and sheets to an iPad, head out on site (where you may have no internet) and do some work, come back to the office and then sync the changes. 3. Open Revizto. 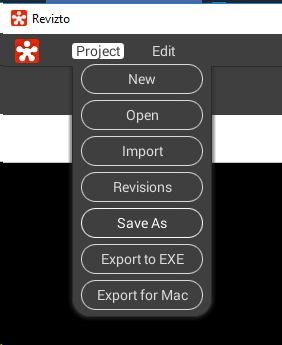 While in the project gallery, click on “Edit” button in the top right corner. 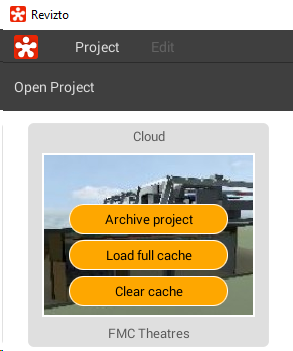 Then click on that project and choose “Clear cache” option. 4. Open Revizto project. 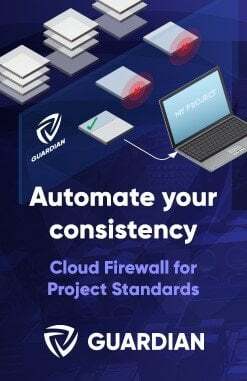 Your project will re-sync with the latest cloud version. 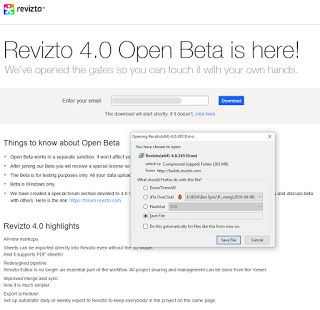 You probably should close and re-open Revizto, and then go ahead and open your project. Again, it will sync all data from the cloud for you. In this webinar, LHB’s Dan Stine walks through a proven workflow for collaboration and client engagement using Revizto. 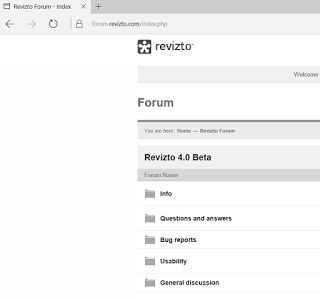 This presentation simulates a client meeting, highlighting ways Revitzo can be used to explore the model and capture client comments and requested changes. You can see how several Revizto features can be used collectively to demonstrate the design intent and react to client questions with minimal effort. 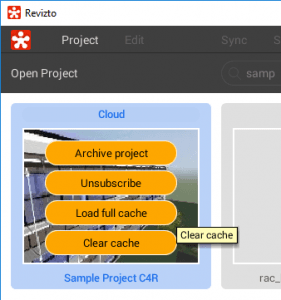 Revizto 4.4 Now Released – Batteries Included! Visibility control of Linked Models. Basically, you can now turn individual models on and off like you would in Glue or Navisworks, and you can override colours! Those colour overrides can be saved into a viewpoint or issue. This is a massive enhancement. Phases Support like Revit. There are some really nice visual effects possible, now that Revizto can show you Existing and subsequent phases, along with various phase filters. This opens up a range of new possibilities for sharing and discussing work in and around existing buildings. You can now ‘markup’ a demolition phase directly in the model, and assign issues to get items resolved quicker. Clickable Links on Sheets. 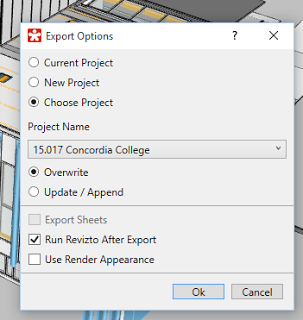 For sheets you export from Revit, you can now immediately jump to the related views by using the view symbol hyperlink, just like you would in Revit. As you can see, the integration with Revit is getting tighter. 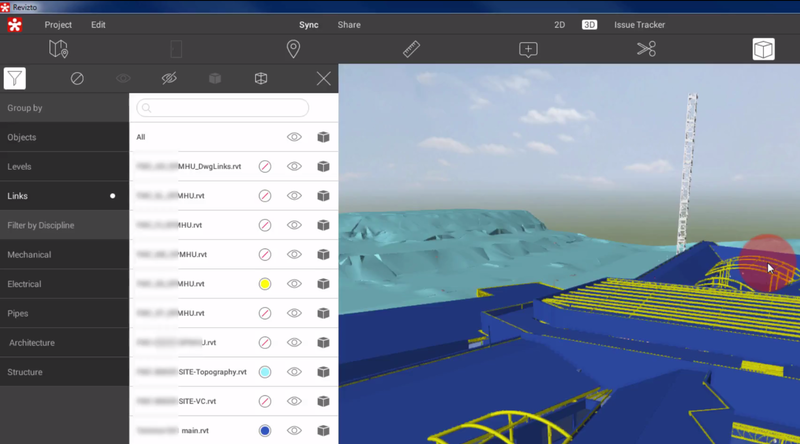 This means Revizto is now even stronger for fully in-house review workflows, like model review and drawing markup within an Architectural firm. 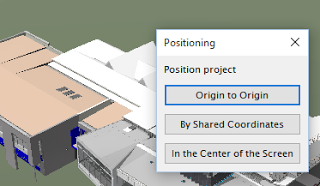 Of course, Revizto remains my favourite way to handle coordination for large multi-discipline teams, whether that be design coordination or services coordination tasks. – Ability to color code links, categories and levels. 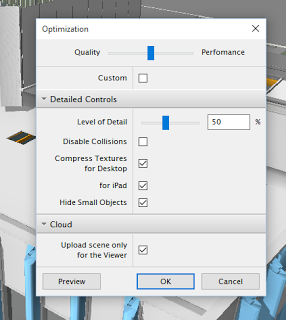 New “Objects” dialog. – Visibility control of linked models and individual objects. – Phases support from Revit. 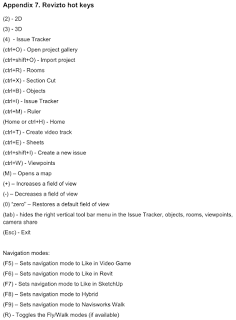 – Tag management system for the Issue Tracker. – Clickable links on sheets. – Console app for getting XLS reports from the Issue Tracker. – Ability to attach new file formats to issues. The complete list of supported formats: pdf, txt, csv, xls, xlsx, doc, docx, jpg, png. – Interface improvement. 3D tab: reconfigured toolbar. – Brand new installer. Minor updates will come through as patches, containing only the differences and therefore being much less in size. – Rhino support (direct plugin in Rhino). Sometimes you will want to duplicate a Revizto project, perhaps for archive or testing purposes, or to re-share it with a new team. This post shows you how to do it quickly and properly. That’s it, you now have a full copy of all 2D, 3D and issue information from the original Revizto project. You will have to invite new users to this project if you want them to be able to collaborate. 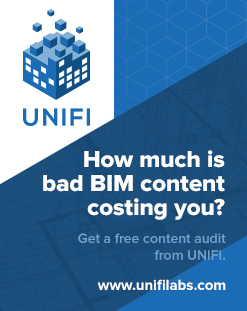 Your existing project and users will be unaffected. 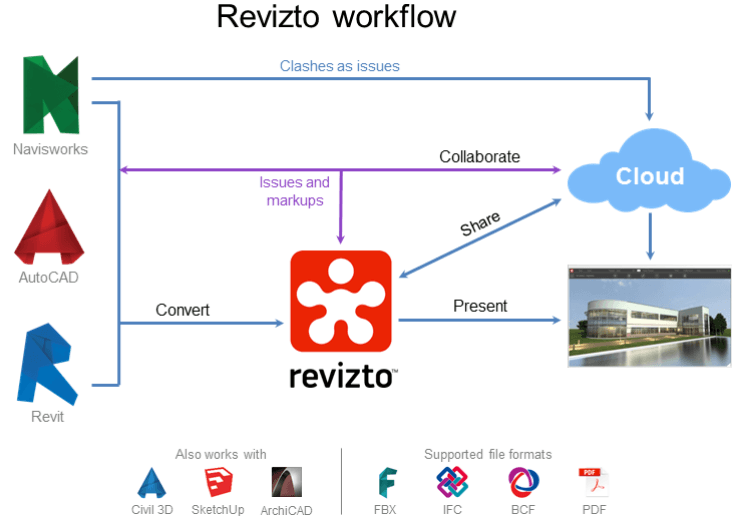 Revizto completely transformed the way we manage and coordinate BIM projects, and I have posted about it several times before. I’m really pleased to share a very comprehensive PDF help document put together by the team at Revizto. 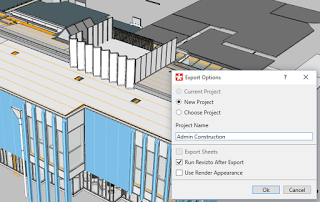 It goes through all the steps needed to get up and running with Revizto, including setting up your environment, creating and sharing projects, navigating your model, and collaborating in the Issue Tracker. load models into Revizto via FBX format. If you are interested you can download and try out Revizto here.